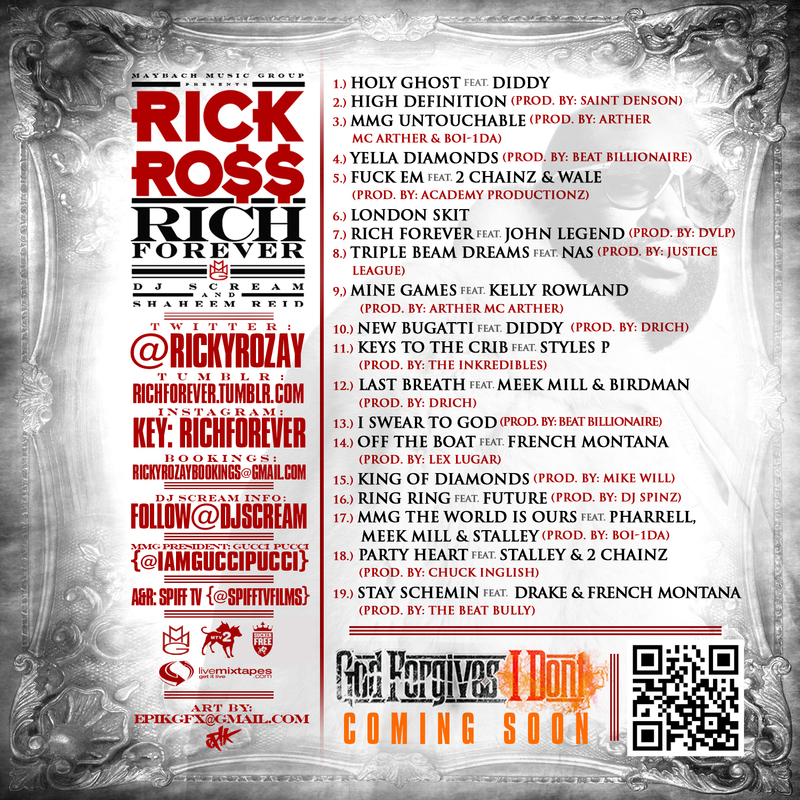 Here is Rick Rozay’s new mixtape offering that is currently trending. This mixtape has the inter-webs on fire right now, so I’m sure there’s something good about it. He has a whole lot of star power on the tape, with the likes of Nas, Styles P, Drake and Diddy. Perhaps I’ll check it out sometime soon, for now take a listen to the tape below, or if you want to add it to your collection go and download it. P.S Rick Ross got to take care of himself.